Welcome to the Canada Homeschools podcast. 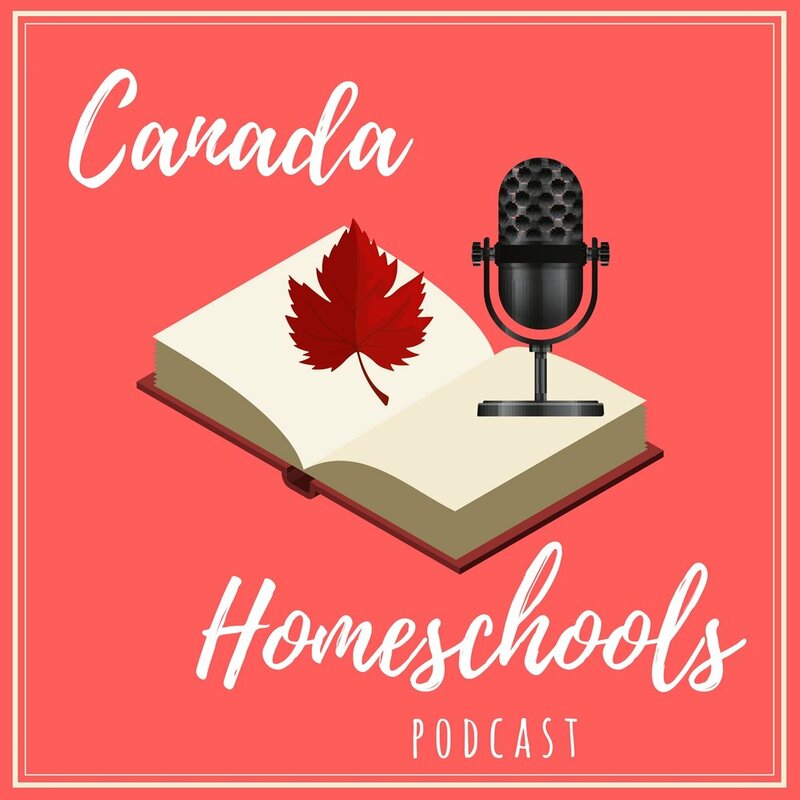 Canada Homeschools is a podcast for Canadian home educators featuring interviews with home schoolers just like you, resource and curriculum suppliers, group organizers and more. The host, Rowan Atkinson, has recently graduated from two decades of being a second-generation home educator. She is also the author of Headphone History, a Canadian audio history for children. Click the image to go to the Headphone History website.